The amount of job offers that I have received since updating my CV with an MSc has quadrupled. “Learning new topics as well as adding to previous knowledge to take into the workplace. The staff are really well informed with past and current regulations and principles whilst really engaging well with the students. They're always available to give good advice and are a real credit to the University. “In terms of studio and workshop facilities, NTU tick all the boxes in every area possible. The wider campus, including the library and lecture theatres, are always well-presented too. Can you tell us about your project – what were your initial ideas and how you have developed it. 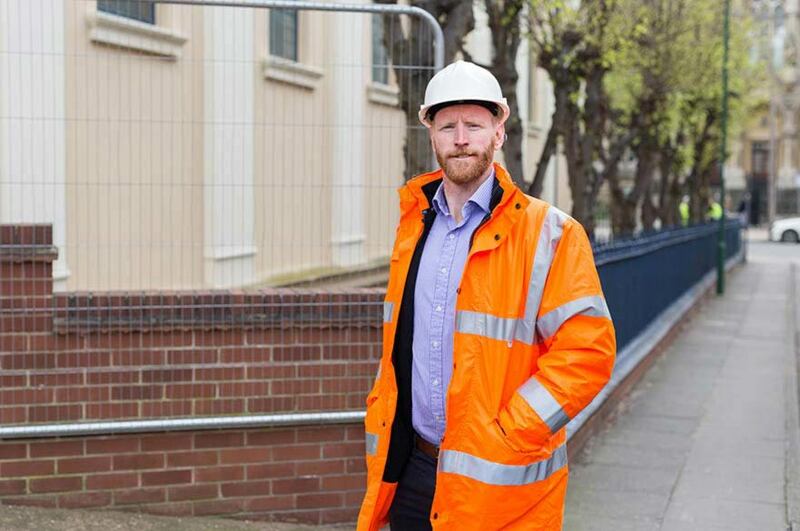 “I’ve always had a passion for trying to do my bit to save the environment, working closely with organisations like BREEAM made me think that I would like to move into sustainability. As a lover of concrete and it’s properties and abilities, my research for my dissertation will be in “the design and durability of concrete in past and present buildings. “This will hopefully feed into a PhD focusing on “the flexural behaviour of reinforced concrete beams using recycled aggregates. What advantages do you think having a postgraduate qualification will give you in industry? “In the background that I grew up in there wasn’t really many options apart from trades work. After working through grass roots programmes I eventually worked my way up the career ladder. Before starting university I held a position as national contracts manager for a prestigious national firm. I always felt that not holding a degree of education in the field I worked in held me back and whilst also wanting to prove that it is possible to change your situation if you really want to.